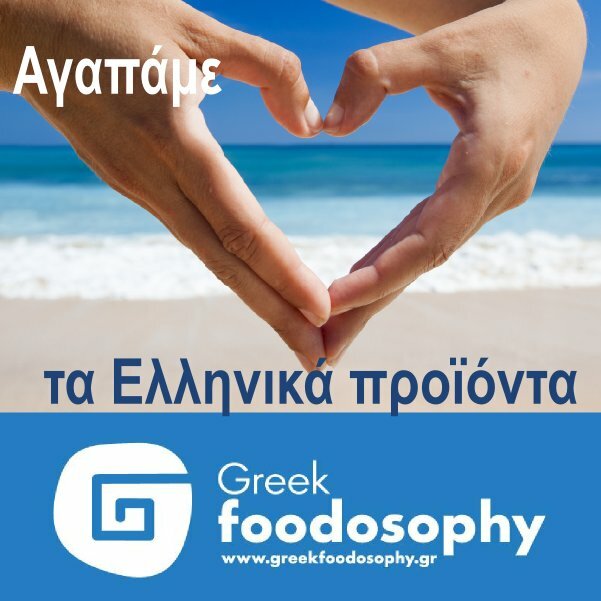 What is the Greek Foodosophy shopping mall? It is a veritable feast of authentic Greek products, provided directly by their producers. It is a meeting point for producers and consumers. It is Greek diet’s premises, where pasta, processed meat products, olive oil, traditional spoon sweets, marmalades, honey, dried nuts and fruits, Greek loukoumi and so much more unique Greek delicacies coexist harmoniously. Greek Foodosophy’s 3.000 sq.m. building is also equipped with two thematic restaurants, as well as seminar, event and exhibition halls. Dozens of Greek producers and hundreds of Greek products in one single place! In a downtown Athens shopping mall with easy access, producers themselves exhibit their own products. Therefore, the consumers get to meet directly the people producing their favourite foodstuff. UNESCO has approved Mediterranean diet as part of mankind’s intangible cultural heritage. As UNESCO characteristically remarks in its decision, despite the dietary differences and the cultural habits that accompany them in each country, the products constituting the reasons for celebrations and periodic social events are similar all over the Mediterranean basin: olive oil, wheat and vine – the golden triad. Of course, when we refer to Mediterranean diet – in this case Greek diet – we refer to the products of the Greek land, representing the saying “I consume what I produce”. Greek Foodosophy shopping mall aspires to become the center of Mediterranean diet in Greece, promoting the products of the Greek countryside which have been grown, bred, or caught in a traditional way. Through relevant conferences, symposia and speeches, Greek Foodosophy shopping mall will also promote Mediterranean Diet as a symbol of health, well-being and longevity but also as a factor of economic growth. According to a study conducted by McKinsey & Company (also sponsored by the Hellenic Federation of Enterprises, the Bank of Greece & the Hellenic Bank Association), there are three key economic sectors for development in Greece: Agriculture, Food manufacturing and Tourism. Nowadays, the number of economically active with a positive attitude towards agribusiness and rural professions is constantly growing. Agribusiness’ necessary prerequisites are Applied Agricultural Research, Rural Training and qualifications as a professional farmer and, of course, Support. And by “support” we mean the necessary actions taken by local or specialized chambers, such as networking, mediation of know-how, reception of business missions, organisation of business visits, organized participation in expositions-junctions for commercial action acceleration, information flow acceleration events organisation (conferences, meetings, etc. ), markets organisation, etc. The most important thing nowadays is to be able to sell. Being able to produce what you sell is also very intriguing but it comes second. Greek farmers have to deal with an intricate web of laws and regulations that are equal to the “prohibition” of their production’s promotion, to self-consumption, or to mechanisms controlled by them. Creation of conditions that will allow the farmer to meet his final consumer. Such types of mechanisms may be the Farmers Markets, Direct Sales, good use of agricultural products automatic vending machines (raw milk, etc. ), Wholesale Product Auctions (only as uniquely autonomous Agricultural Cooperatives) and Internet Sales. Agricultural societies and urban space should come into direct contact while the gap between producer and consumer prices should be reduced, which is nowadays 5-8 times higher in Greece (according to the Hellenic Ministry of Rural Development and Food), when it is almost just 2,5 times higher in the European Union. Consumers with benefit from empowering their purchasing power and their subsistence, while farmers will manage to collect higher prices and support rural development. The creation of the Greek products Greek Foodosophy shopping mall is a type of farmers market and will also function as an ambassador of the rural world within the urban space. 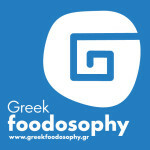 What is the Greek Foodosophy?